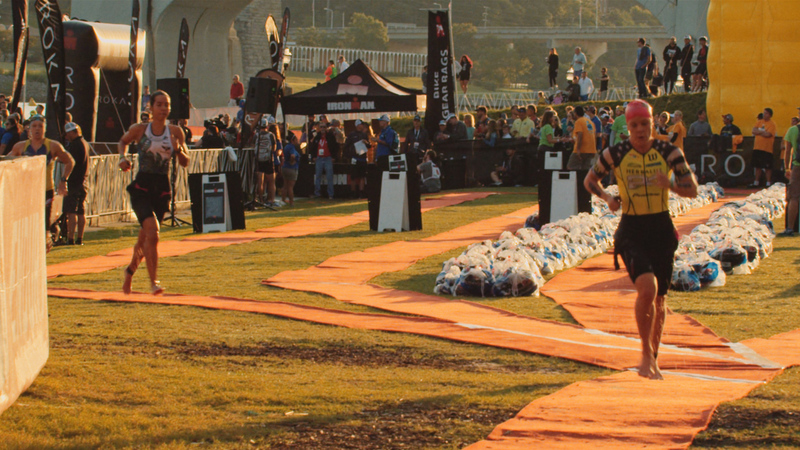 At this year’s IRONMAN® 70.3® World Championship in Chattanooga, Tenn., Mohawk Industries engaged in a special partnership with the world-class name in sports, health and fitness. Less than an hour away from Mohawk’s corporate headquarters, the race presented a unique opportunity to give back in the company’s own backyard. 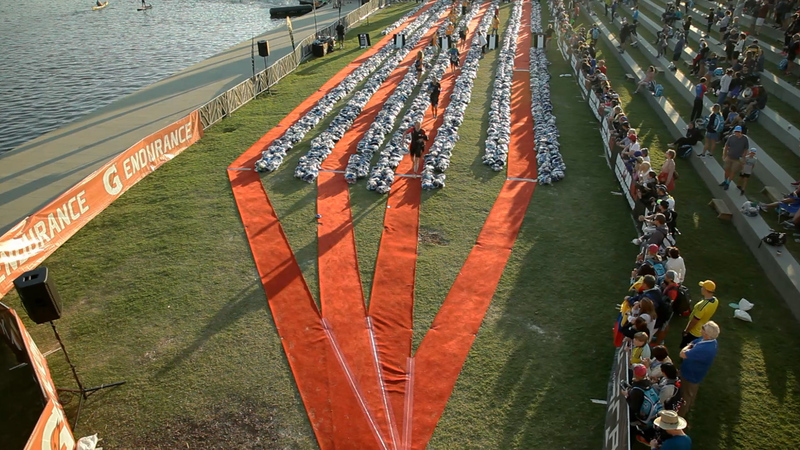 Some of the world’s most elite athletes completed the scenic “River City” course, which included a 1.2-mile swim, 56-mile bike ride and 13.1-mile run. As an official supplier, Mohawk provided Spectrum V30 commercial broadloom from Mohawk Group for all race transition areas and Durkan Synthesis Ripple PDI carpeting at the finish line. In addition to the sponsorship of the carpeting, Mohawk arranged for employees to volunteer on the race course to distribute refreshments and snacks while cheering on local, regional and global athletic communities. Learn more about Mohawk’s commitment to support the communities where we live and work in our latest sustainability report.